Lorraine Hansberry’s acclaimed kitchen sink drama ‘A Raisin In The Sun’ is a striking representation of a struggling family’s life on the cusp of the civil rights era in Southside Chicago. A collaboration between Sheffield Theatres, Eclipse Theatre Company and Belgrade Theatre Coventry, director Dawn Walton takes a story very much rooted in a specific time and place in history, and elevates it for a modern audience. Issues like poverty, overcrowding, racial prejudice and social consciousness resonate strongly still in this engaging production. We meet the Younger family as they await the arrival of a $10,000 insurance pay out following the death of the patriarch of the family. The decision of what to do with this money has the family divided as they each have different ideas of how to use it to better their lot. The widowed Lena (Mama) has plans to buy a house for the expanding family, though the cheapest option is in all-white neighbourhood Clybourne Park. Son Walter Lee Younger has plans to invest in a liquor store and his sister Beneatha is studying, with the hopes of becoming a doctor. To make matters more complicated Walter’s wife Ruth is expecting her second child, in a cockroach-infested apartment that doesn’t quite fit the already expanded family. Walton’s production brilliantly portrays intense family conflict in what is a vibrant representation of what can happen when pride, ambition and generations clash in a discriminatory environment. Angela Wynter’s Lena/Mama gives a particularly moving performance, especially as the play reaches its dénouement and she berates her son for his ill-judged actions. At the other end of the spectrum Susan Wokoma’s warm portrayal of Beneatha injects some light comic relief into proceedings. While the pace of the play is at times interrupted by set changes, overall this is a captivating, honest and poignant revival of Lorraine Hansberry’s best-known work. 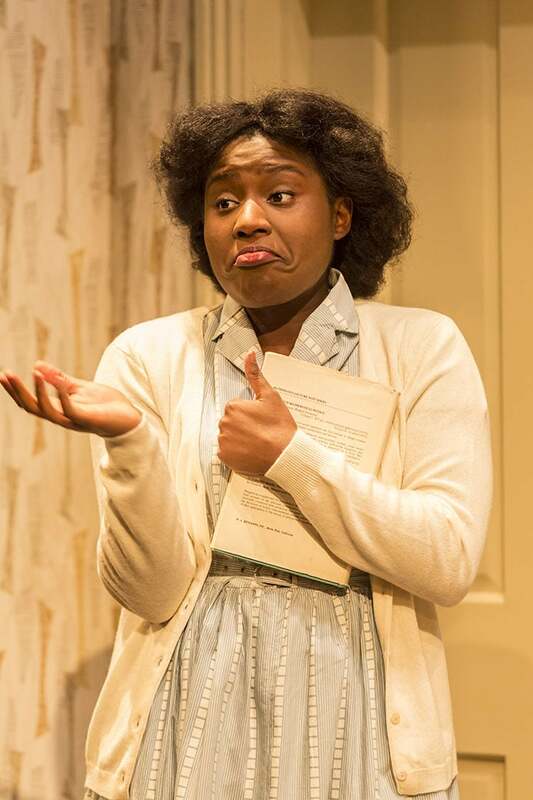 A Raisin In The Sun is on at the Crucible Studio until February 13th. 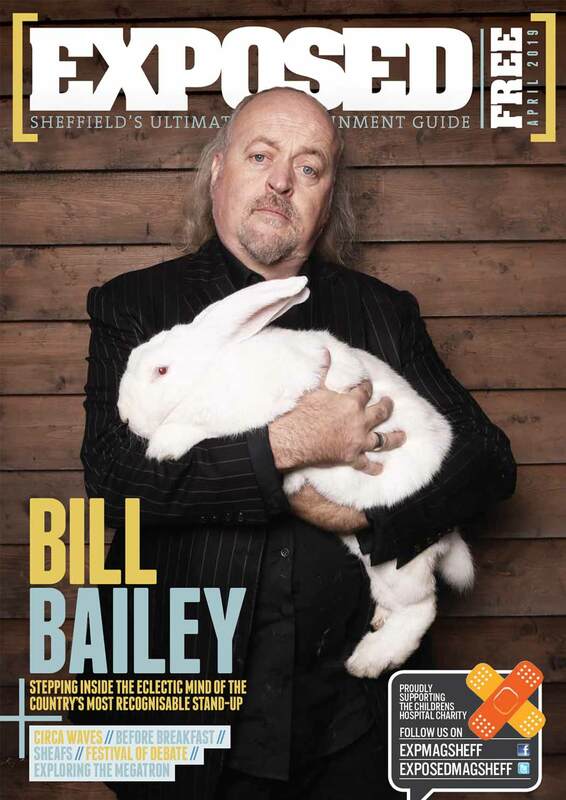 Tickets and more info availabke from www.sheffieldtheatres.co.uk.